USB (Universal Serial Bus) devices are flash drives, external hard drives, webcams, mouse and more besides. Thus, USB devices are the most external hardware. 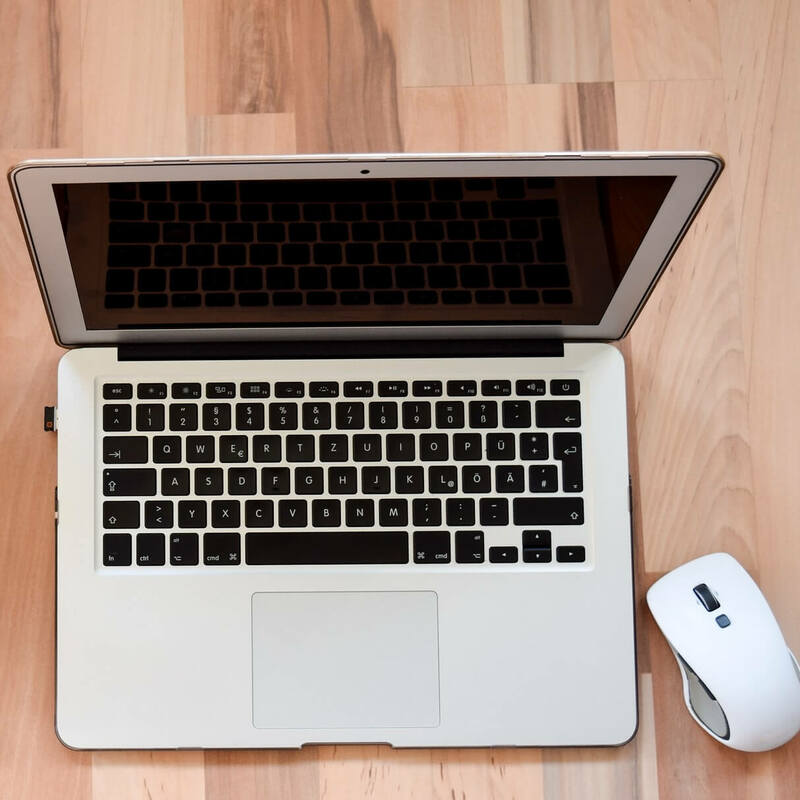 When you connect an external device to desktop or laptop, Windows might not always recognize it. That, in a nutshell, is error code 43; and this is how you can fix it in Windows. First, note that there might be something up with the specific Universal Serial Bus slot. So you should try removing the USB device and inserting it into another slot. There should be at least three available USB slots, and it’s better to insert the device into a slot at the back of the PC (if it’s a desktop) if you can. Restarting a laptop or desktop could feasibly fix error code 43. First, remove all your Universal Serial Bus devices and then shut down the PC. If you’re using a laptop, you should also remove the battery for about five minutes. Then insert the battery again, and reboot the PC. Next, insert all the USB devices again. Maybe now the USB device will work. 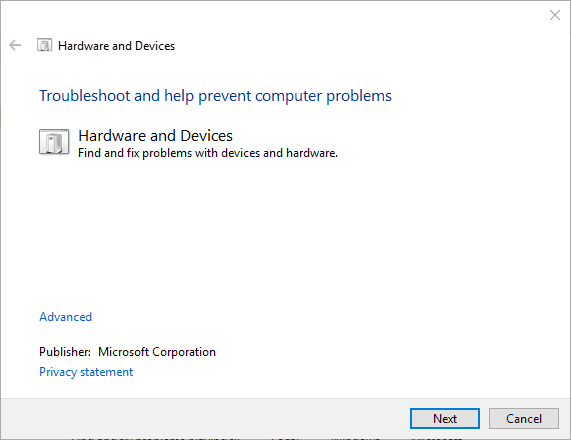 Windows has a Hardware and Devices troubleshooter that might be able to fix any hardware with the error code 43. Just make sure the USB device is inserted when you run the troubleshooter. This is how you can open the troubleshooter in Windows. The quickest way to open the troubleshooter is to enter ‘troubleshooting‘ into Cortana search box. Then click Troubleshooting to open the Control Panel. Click Hardware and Sound on the Control Panel window. Then select Hardware and Devices from the listed troubleshooters. You can also right-click it and select the Run as administrator option. Click Advanced on the window above, and then select Apply repairs automatically if that option isn’t always selected. Now you can press the Next button to run the troubleshooter, which might fix the USB device. If the troubleshooter fixes anything, restart Windows. It might be the case that the USB Device has an outdated driver. If that’s so, that’s probably why you’re getting this error code 43. There are a few ways you can update hardware drivers, and Windows might even do that automatically. You can update the driver by downloading it from the USB device manufacturer’s website, or update it with the Device Manager as follows. Then enter ‘devmgmt.msc’ into Run and press the OK button to open the window shown directly below. Click Universal Serial Bus controllers on that window to expand a list of external USB devices that should include something like an external flash drive (so long as it’s inserted in USB slot). An exclamation mark will highlight the malfunctioning device. 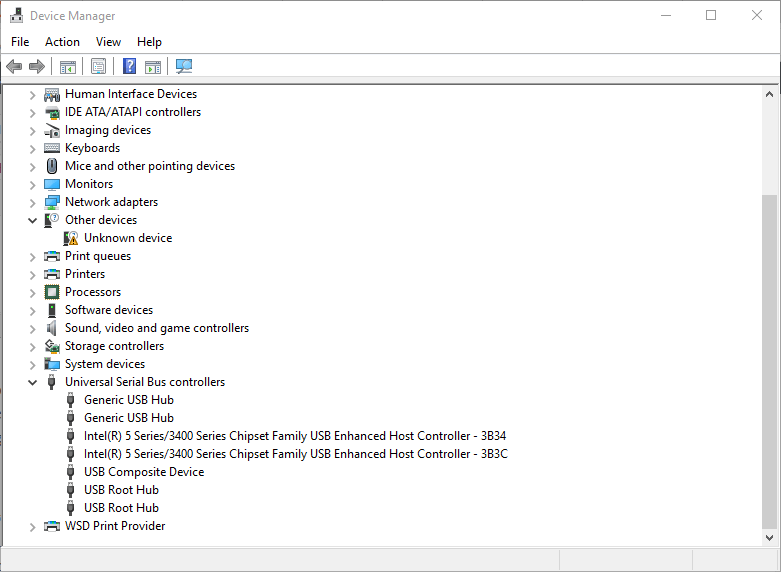 Now you can right-click the USB device listed there and select the Update Driver Software option for it. Select the Search automatically for updated driver software option from the Update Driver Software window. If the USB hardware already has the latest driver, try uninstalling the driver to re-install it. 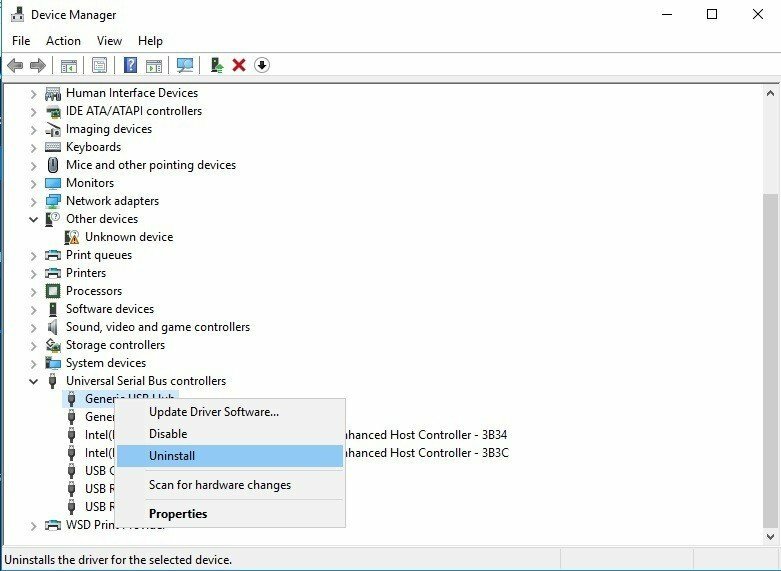 Instead of selecting Update Driver Software from the USB device’s context menu in Device Manager, you should click the Uninstall option instead. Next, you should switch off the laptop and remove the USB hardware. Now turn on the PC and insert the USB device again. 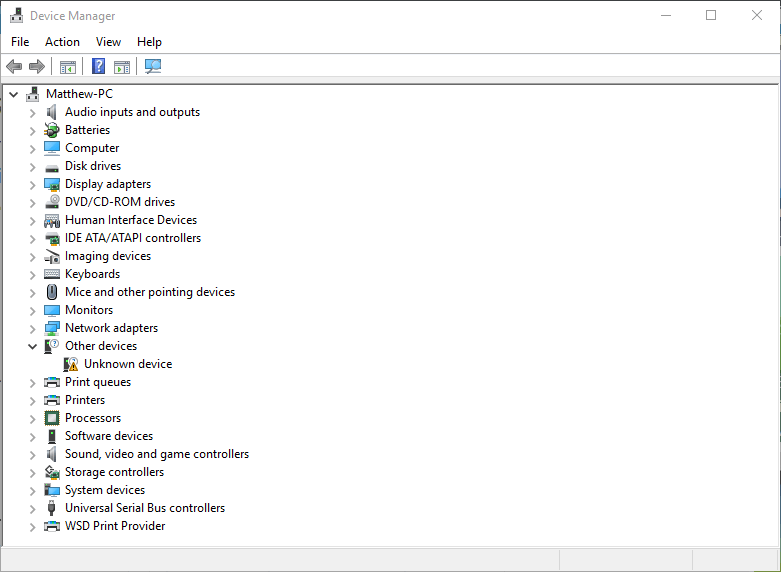 Windows should detect and re-install the USB hardware driver (but if it doesn’t recognize rarer devices, you can still manually download and install the required driver from the manufacturer website). 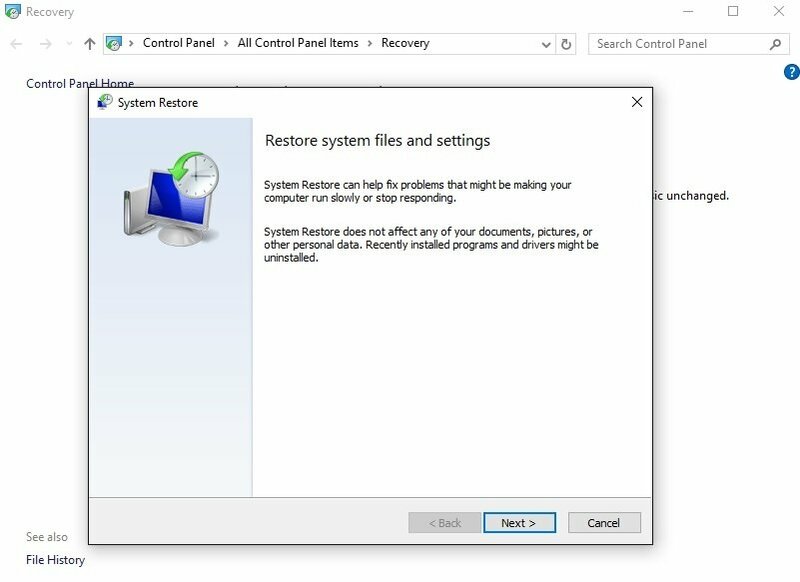 If the USB device was working fine a few weeks back, the System Restore tool in Windows could feasibly fix error code 43. It could fix any hardware that Windows isn’t recognizing. So open the System Restore tool as follows. Input ‘rstrui’ into the Run text box and press OK to open the System Restore window. Click the Next button and then the Show more restore points option. 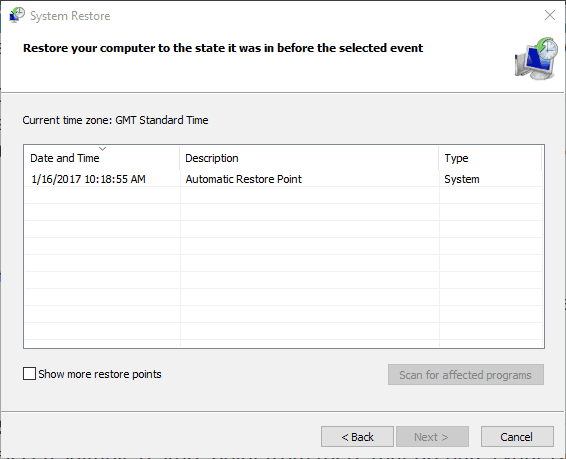 Now you can choose a system restore point established a few months ago. Select the Next button again and then press Finish. 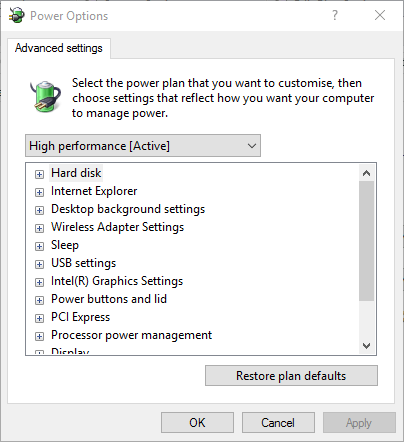 Press Yes to revert Windows back to the selected restore point. Switching off the Turn on fast start-up option is another potential fix for USB device error code 43. To switch that option off, press the Win key + X to open the Win X menu and select Power Options. Click Choose what the power buttons do on the left of the window. Then you should select Change settings that are currently unavailable. Now click the Turn on fast start-up check box so that option isn’t selected. Press the Save Changes button at the bottom of the window to save the new settings. Finally, restart your laptop or desktop. Adjusting the USB suspend settings might also fix the malfunctioning device. 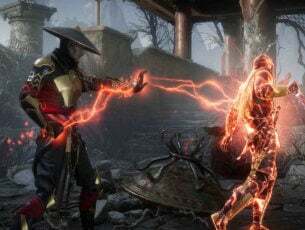 To do that, you should select Power Options from the Win + X menu again. 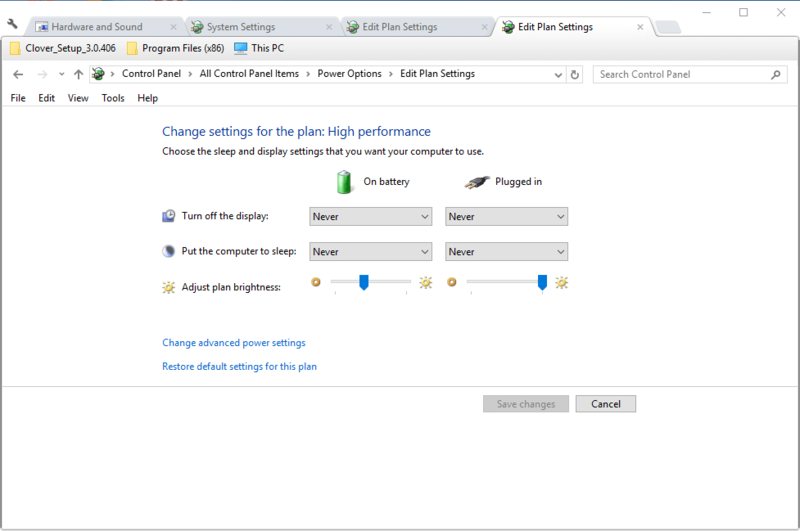 Then you should click Change plan settings to open the tab below. 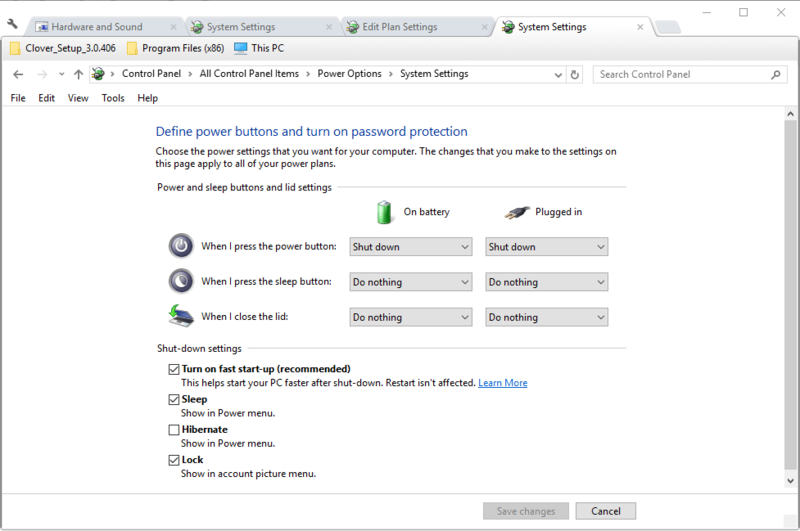 Select the Change advanced power settings option on that tab to open the window below. Now click the + beside USB settings and USB selective suspend settings as shown below. 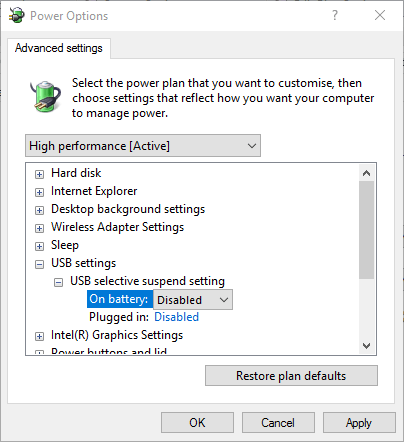 If the On battery and Plugged in battery settings are enabled, you should deselect both by selecting Disabled from their drop-down menus. Press both the Apply and OK buttons on that window to confirm the settings. Now you should also restart your laptop or desktop. So that’s how you can fix the Windows 10 error code 43 for USB devices. If you’re using antiquated USB hardware, note that it might not be compatible with Windows at all. In which case, you should get a replacement device for it.